Italy Photography Workshops - Enquire today! Ever fancied taking part in some Italy photography workshops in some of the most renowned regions in Italy? The rolling hills of Tuscany or the cypresses of Umbria. The Eternal city of Venice or the Dolomites mountains. The Amalfi Coast or the landscapes and beaches of Puglia. And many more… with your camera? Ever fancied being showed the best places to photograph? Then shoot on your own or as part of a group, with or without any guidance? Imagine yourself in some of the most renowned regions in Italy. With your camera in hand, but nothing to do during the day when the light is almost too strong to take pictures. How about going on a journey to discover that region’s wines? Visit the cellars, take part in wine tastings, and maybe if you are lucky… photograph the grape picking! 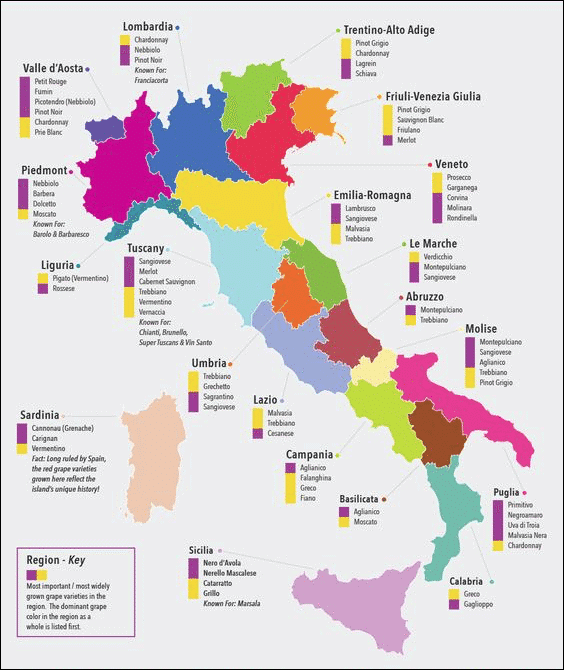 Imagine yourself in some of the most renowned wine regions in Italy. Tuscany with Chianti and Montalcino. Umbria with Montepulciano. Venice with Prosecco. The Dolomites with Pinot Noir & Pinot Grigio. The Amalfi coast with the Limoncello & Fiano. Puglia with the Primitivo… So many names you would have no doubt heard of and possibly tried before. But imagine being shown the secrets of those very places. This is the formula we are offering you. Travel photography workshops in Italy, with a difference! We are offering you a way to enjoy practising your hobby or professional passion that is photography in combination with your love for wine! And a thirst of discovery of the wines that make, deep down, that particular region as beautiful as it is today. We partnered with a UK tour operator who specialise in taking people to Italy at very competitive prices. We will start offering trips to Tuscany from mid 2018. Prices will be confirmed asap. Our workshops prices include half board accommodation, minibus transportation throughout the stay, and photography assistance/tuition on location by myself and a guest tutor. More to follow.